How to re-invent the U.S. corrections system for the modern age. 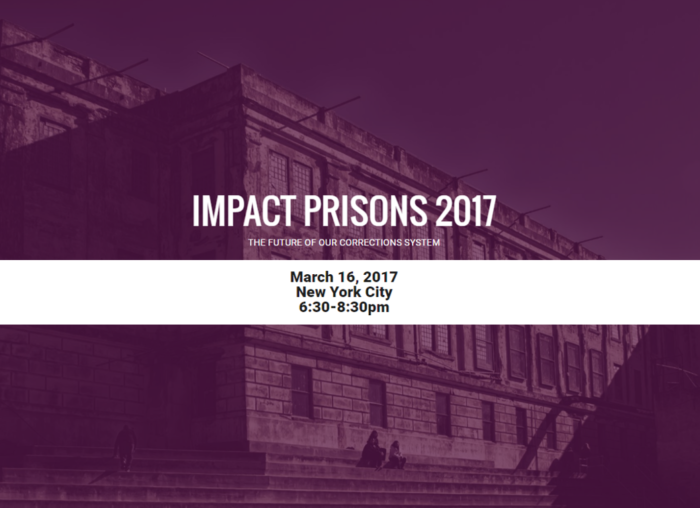 Impact NY is hosting a debate on March 16th, 2017 in New York City to highlight important issues facing the future of the U.S. corrections system. “Impact Prisons 2017” is bringing together leaders and experts in the fields of law enforcement, criminal justice and neuroscience to discuss what can be done to improve the corrections system. 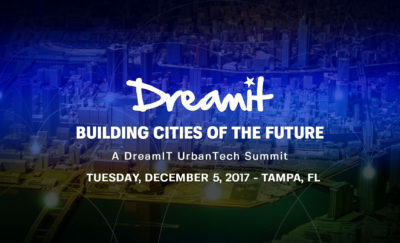 By hosting this event, Impact NY is generating vital discussions and engaging the public to answer questions on how to help those in the system, those who work for it, and those communities most affected by it. This debate will focus attention on the necessity of transforming the prison system and implementing criminal justice reform to have a positive social impact. Could River Transportation Be The Answer To America’s Traffic Chaos? Could this Region be the Next Silicon Valley? 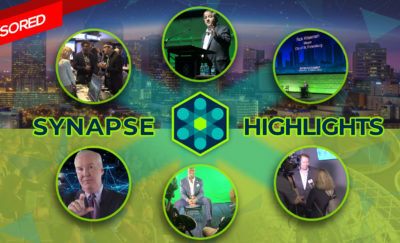 Join the Synapse Innovation Summit January 23, 2019!